This award provides recognition to Oracle Partners for their contributions to Oracle users by promoting digital transformation and transformations of their customers. It has been such an incredible year watching our customer’s applications change from gray screens nailed onto a desktop to cutting-edge mobile applications and even ChatBots!. Digital transformations have been occurring in all industries including field service, public-sector and retail. We are so honoured that our customers have entrusted us with their prized enterprise applications and are allowing us to lead them on their very own digital transformation. We are even more honoured to be awarded for doing what we love and are passionate about. Let your voice be heard, every vote counts!! Voting is now open and will close on at midday September 12th. 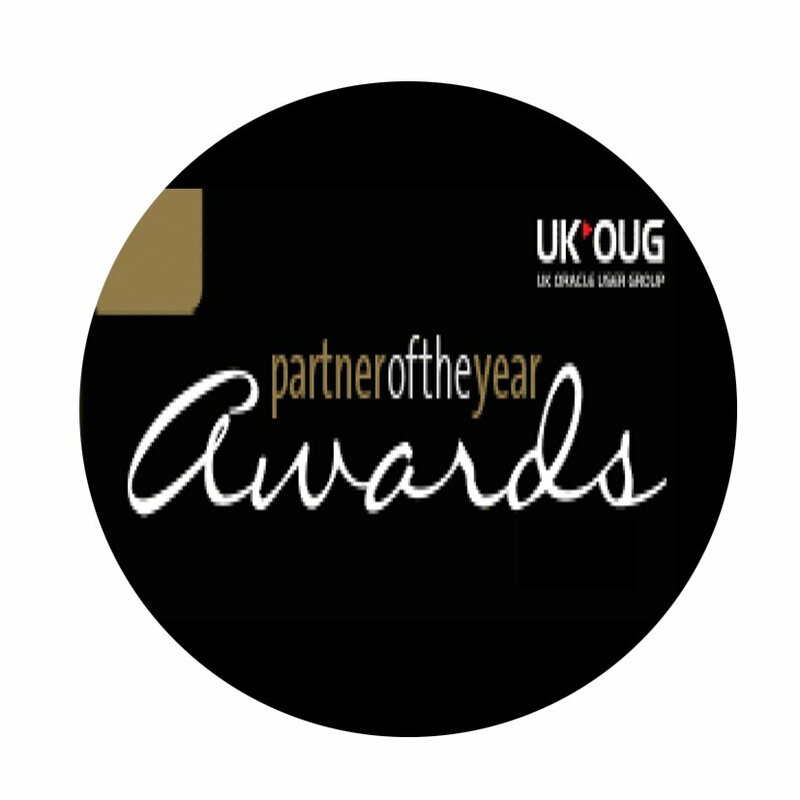 Why not vote and get the chance to win one of the following prizes: 2 seats at the awards ceremony, 1 years Silver UKOUG membership, or 1 Conference day ticket.